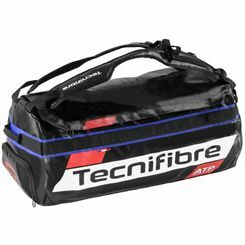 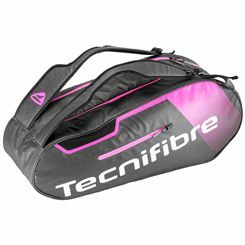 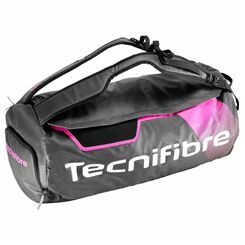 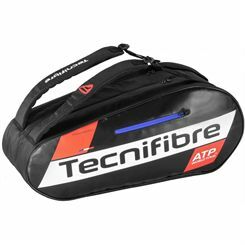 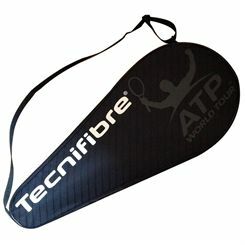 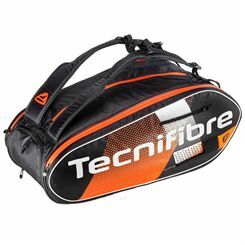 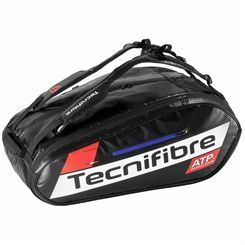 From single rackets to a dozen, Sweatband.com have the Tecnifibre bag for you. 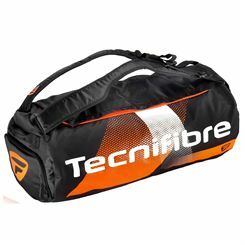 Bags in the VO2 range have padded shoulder straps for maximum comfort. 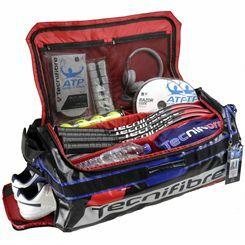 All orders are delivered free of charge and our low prices will have you coming back for more.